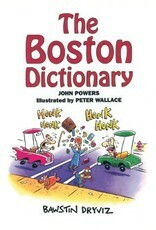 Bostonians, like Texans, Georgians, and the British, have their own version of the English language: this is its Rosetta Stone. Natives can brush up on their dialect if it's been eroded by exposure to too many radio and TV announcers from out of town. Travelers or newcomers to the "Hub of the Universe" can learn how to communicate with the indigenous folk. Passersby really have only two choices: buy this books, or spend a lot of time saying "What?" 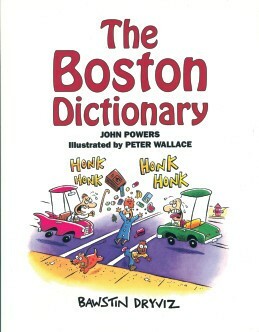 The Boston Dictionary is now widely considered a classic book of Bostonian Humor, a best-seller wherever books or gifts are sold in Boston.